Obviously, the safest thing to do is to quit smoking altogether. But if it's not an option, vaping is always the safe alternative. 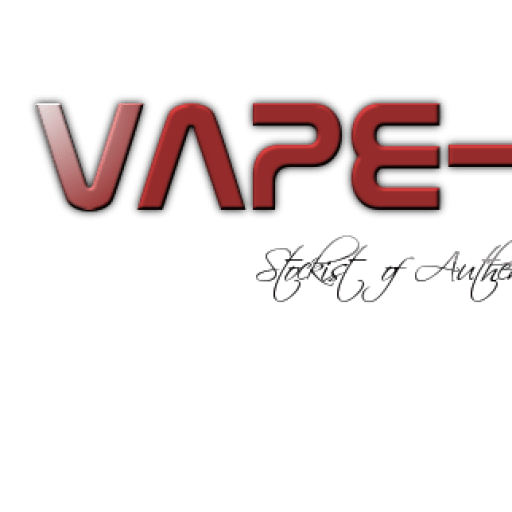 Still there are many questions left to be answered since vaping is a fairly new practice. But there are now more promising studies that show that vaping is a much safer practice than smoking.